Please note that we're planning to make slight technical improvements to our Trader's Room servers. Unfortunately, this will make you unable to access your Trader's Room or register new Trader's Room accounts during the maintenance period. 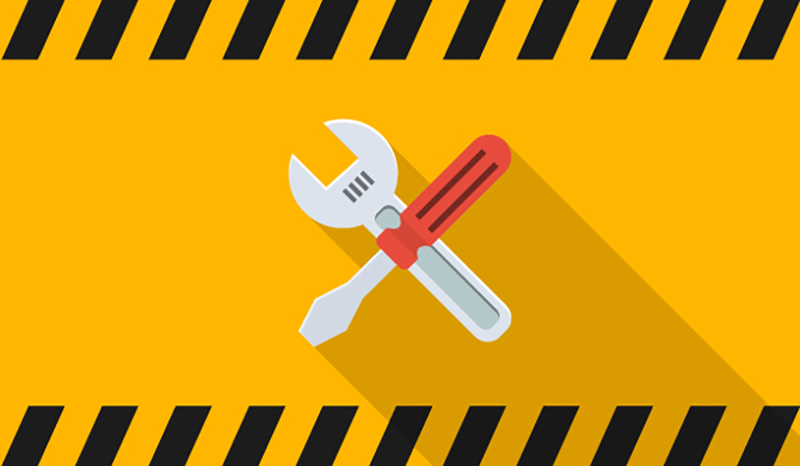 We'll be conducting Trader's Room maintenance from 29 April at 19:00 until 30 April at 05:00 GMT (22:00 to 08:00 EEST or MetaTrader 4 platform time). We want to apologise for any inconvenience that this may cause. If you have any questions, don't hesitate to contact our customer support team or your account manager.